The Spokane Sons of Norway is having their annual Lutefisk Dinner, Saturday, November 17th. 2 seatings are available. All Saints Lutheran Church, 314 S. Spruce. Please call the lodge for reservations. 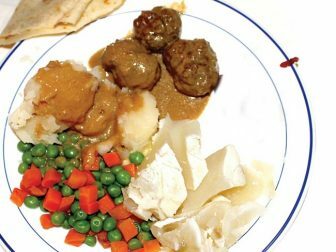 We will be serving Lutefisk, meatballs, potatoes, vegetables, lefse, lingonberries and white cake.